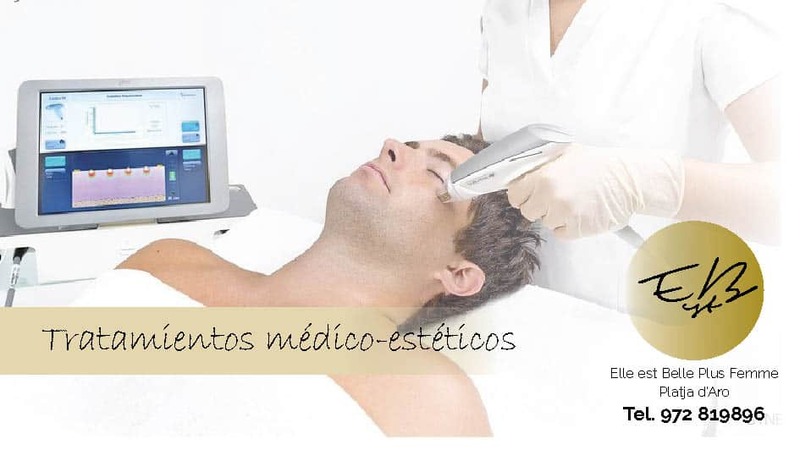 Free consultation of aesthetic medical treatments by Dr. Adriana Ribé. Next Thursday, June 14, 2018 from 13.00 to 20.00 we will have in our center the prestigious Dr. Adriana Ribé, with all the latest developments in aesthetic medicine (eg Botox, stains, hyaluronic acid, gold threads, mesotherapy …). The doctor will perform a free and no-obligation recognition to inform you about the most appropriate treatment for your skin or problem. 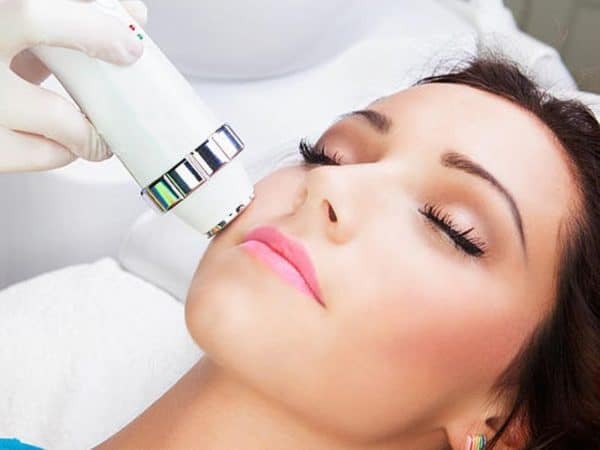 Reserve your consultation (limited places) in our center or phone 972 819 896.